The pimp referee against French FEMEN. Don 't touch US. Euro 2012 without prostitution! 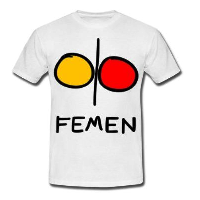 This entry was posted in English, France on June 1, 2012 by FEMEN.